The prejudice design where the cover in the grip section of the PVC resin is kind in the hand. As a product, there is no problem. It looks sturdy. It seems to be useful. This review is about item#06731033. This review is about item#06731015. It is easy to grasp and easy to use. 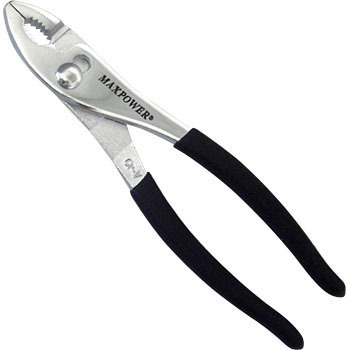 Although the pliers of this hand are purchased separately as consumables, there is no particular problem with this product. It is the point of purchase that the price is cheap. Since it increases purchase, there is no particular problem. The resin is embedded, but 1 mm thick urethane rubber is pasted on it. Because the connector is weak against scratch unexpectedly, I am going to take every possible measure. It is thicker than those made by engineers. You can use it enough. This review is about item#06731024. Feeling a bit too big. About 200 might be good to use. Upper and upper, up to now, I was using a car, but plating is applied and there is no discomfort, it is a fine thing.